The exclusive showroom showcases the Italian brand’s entire range of superbikes; bookings and deliveries open. 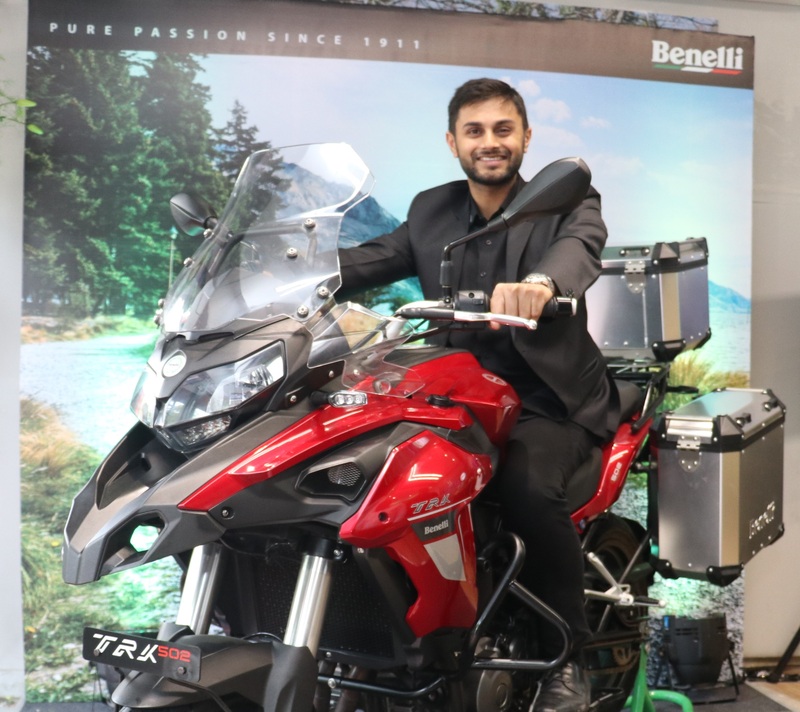 Kolkata, 20th March 2019: Benelli, a leading worldwide manufacturer of premium bikes and Adishwar Auto Ride India – Mahavir Group, today launched an exclusive showroom in Kolkata. The state-of-the-art showroom is situated in a plush locale at 70A, Park Street. The showroom showcases the entire range of Benelli superbikes available in India, under the dealership of ‘Askib Engineering’. These superbikes encompass the TNT 300 – In-line two-cylinder 300cc engine, 302R – In-line two-cylinder 300cc engine, the TNT 600i – In-line four-cylinder 600cc engine and the newly launched TRK 502 and TRK 502X – In-line two-cylinder 500cc engine.  All 5 products come with 5-year Unlimited Kilometre Warranty as standard. Interested buyers can book the newly launched Benelli TRK range online, by visiting india.benelli.com and paying only INR 10,000. As a limited period offer, customers can avail an INR 10,000 worth Benelli voucher, which can be used to purchase accessories and apparels from the showroom at the time of delivery. Apart from the bikes, the showroom will also showcase merchandise and accessories. Motorcycle customization will also be introduced in India in a phased manner.